Although pooches are usually friendly, loveable, and goofy human companions, our canine friends can sometimes be inadvertently dangerous, especially to the kids. This is why teaching children how to be safe around dogs (both our own pooches and someone else’s) is a crucial part of being a parent and a dog owner. Also the other way around. 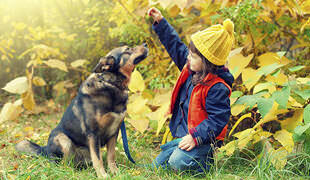 If a child gets attacked by a dog, the trauma involved can be rather serious and long lasting. In this short guide, we will try and help you and your children learn how to approach and stay safe around dogs. We forget that this is the very first thing we need to pay attention to – canine body language. 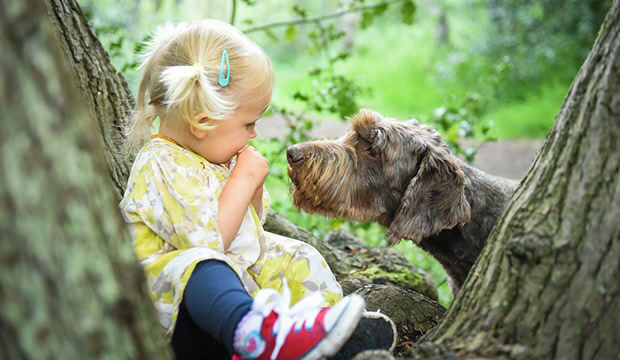 Even though reading their body language comes easily to us humans, this is a learned skill which means children need a nudge in the right direction and our help so they will be able to understand when a certain dog is not in a friendly mood. False Smile – When dogs show their teeth, some children may interpret this behavior as a smile. 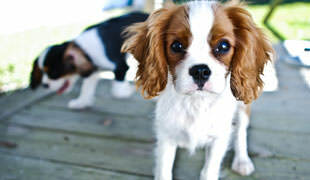 You must teach your child that this canine disposition and behavior might mean they are uncomfortable and might attack. Types Of A Wagging Tail – Typically, a wagging tail means the dog is happy and keen to interact, but there are instances when this is not the case. Teach your kid that an erect, upright, slow wag is a sign of an alert dog. 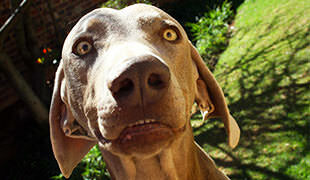 Don’t Touch Me – If a dog yawns, licks his lips or looks away, he usually does not want to be touched. Here’s a useful video that will show your children how dogs communicate.